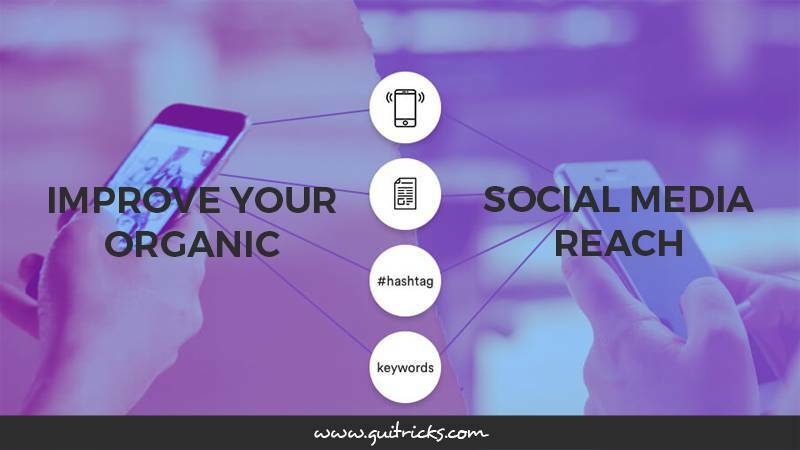 10 Ways To Improve Your Organic Social Media Reach | GUI Tricks - In Touch With Tomorrow! 10 Ways To Improve Your Organic Social Media Reach - GUI Tricks - In Touch With Tomorrow! In recent times, social media has become a marketing platform for marketers and businesses to advertise their brands using various digital marketing strategies and ad format. This means it is necessary to analyze the effectiveness of these marketing campaigns to know what is working and which method is not working. Organic social media reach is an important metric that helps businesses and webmasters to better understand how effective their interactions with the audience are. This analytic metric offers insight into the number of unique people who have come across a specific post on social media and this can go a long way in determining if a campaign is performing well or not. Nowadays, most businesses now use push notifications as a means for better communication with their clients. This form of engagement is different from other traditional methods as it offers values way beyond what other forms of ads can. You can use push notification from mobile apps to direct users to your social media site, you can use it to promote your business amidst other benefits. Depending on your social media campaign objective which could be to increase awareness or to make sales, it is important to ensure your social media reach keeps getting better. The higher the social media reach, the higher the awareness and possibly, increase in the number of sales. Also, by chance you notice there is a decline in your social media reach, there is nothing to be scared of as this post takes care of the essentials you need to improve your organic social media reach. Are There Other Ways To Improve Your Social Media Reach Aside Push Notification? Definitely, there are several other ways to do this and below are ten other ways to improve your organic social media reach. One big step to start with is optimizing your social media profile to boost your online presence. Many of the on-site optimization tricks you use for your website also work here. Tweak your profile by using keyword-rich profile name, optimize your page description and you can also include your website link. This simple trick is effective and gives you a better chance to outrank your competitors. Post content that adds long-lasting values to your audience. The time you post. Don’t just post at any hour of the day, observe the hours you get maximum engagement on your post and stick with this. Using the right hashtags, images, videos, emojis and other means to your post interesting and engaging. When building followers on social media it is essential to target people who are likely to engage well with your post. Although the tactic used to achieve this varies on different platforms, the goal is the same. For a social platform like Facebook, you can choose to target audience using options such as Gender, Demographics, Age, Location, Language, Interests, Education Level, and Relationship status. Never relent in promoting your social media pages as long as you are still in business. Ways to promote your social media page include building presence on other platforms such as Buzzfeed, DrumUp and other distribution platforms that can make your page go viral. Also, you can promote your social media page by leveraging your company website, storefront, business card and other places available for use. Interaction! One ingredient that makes your page active, never forget this. 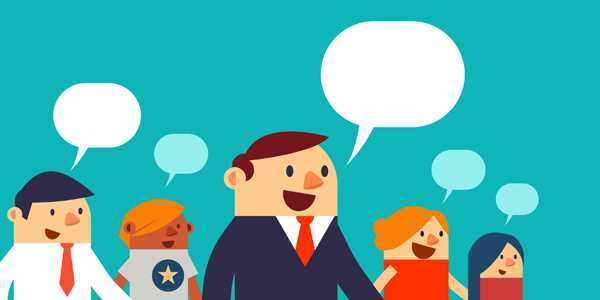 Reply comments, provide answers to your audience questions, and ask for ideas and their point of views when needed. Doing this rightly goes a long way to build a better relationship with between your brand and your audience, it might prove to be time-demanding but it’s worth it. It might be a waste of time jumping from one social platform to another. The fact is you don’t have to be on every social platform before your effect is felt. The right thing you should do is to concentrate your effort in the right place at the right time. Detect (you can carry out a survey to help you with this) which platforms have the largest number of your right audience and focus your energy. This is one of the most essential points on this list. Sadly, this is mostly overlooked by many. The lifespan of a value-adding post is as long as there is still the social platform. What this means is that when you create content, have your audience in mind because no one wants to read a boring and useless post. Make it engaging, educative and you can choose to spice it up with humor. When your audience likes this, they share with their friends and the sharing keeps circulating as long as the readers enjoy what you wrote. Also, you can include your page or website link in your post to redirect people back to the source of the content. There is no reason why you should waste efforts by doing some activities when others can be more beneficial. To increase engagements on their platforms, social platforms such as Facebook only show post that is most useful to their users. This means you don’t need to post a large number of contents to increase your reach, you only need to post the topnotch contents tailored to meet the needs of your audience and use the right tools. There is no crime in spying on your competitors and checking out their page. To beat them in the game you have to know what they are doing, whether they are doing it right or wrong. This will help you to derive strategies to provide better services to improve your organic social media reach. Things to take note of include the type of content they post, what hour of the day they post, people they are following and many other things you can think of. From several studies carried out, running contests are one effective yet uncommon ways of boosting your social media reach. Not so many businesses do this, but those that do experience improvement in their brand awareness. The step to do this is simple, have a goal in mind and plan your content according to your goal. 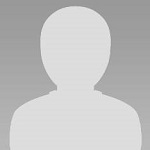 For example, the goal of the contest may be to generate more leads, to grow you followers or whatever the case may be. Running content is one simple way to increase your reach. There is no much difference in improving your search engine ranking and increasing your organic social media reach. It all comes down to optimization, quality content and using the right marketing strategies. All the strategies discussed above are proven to be effective and they help you achieve results in a short time when done correctly. Jamie is a mother to 8 children and an avid cook. She enjoys theater from both the audience as well as being on stage. She has been writing stories ever since she could put pen to paper and still enjoys doing so today. She is currently working on project push notifications and how it can be used in generating leads.